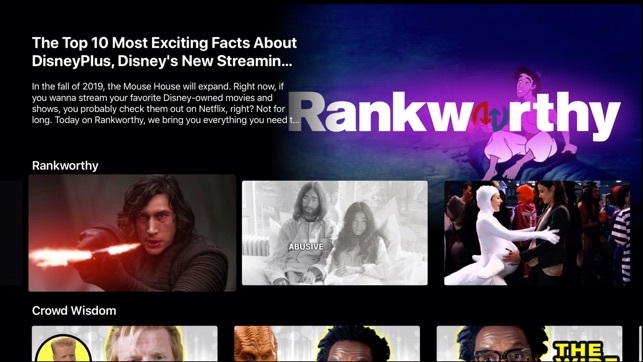 Now you can watch the best of Ranker's pop culture, creepy and just plain weird videos in your living room. Our ever-expanding series include RankWorthy, Deadtime Stories, Weird History and Weirdly Interesting with new series to come. Ranker is the world's largest crowdsourced opinion site with people ranking everything from TV to travel. This channel features our hit series RankWorthy, Crowd Wisdom celebrity interviews and pop culture backstories. 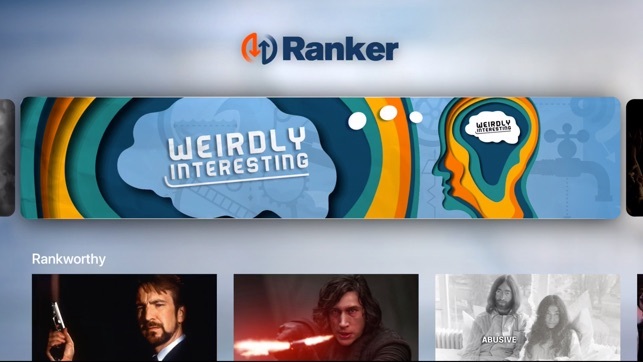 Ranker does weird well. 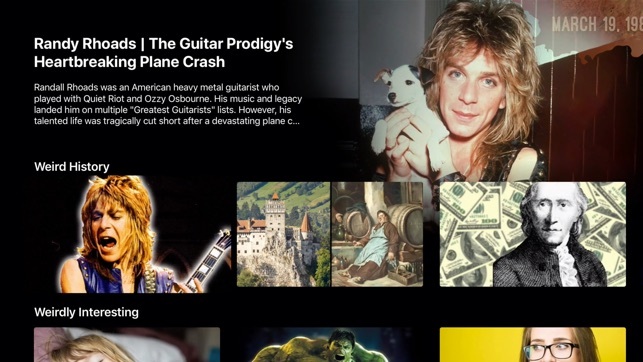 Weird History features the stories that you never learned in school. As weird as people seem today, we don't hold a candle to history. On Weirdly Interesting, you’ll learn things like, what your sleep position (or handwriting, eye shape, etc.) says about you or rare medical conditions you probably don’t have (you really don’t.) Hypochondriacs, be warned. 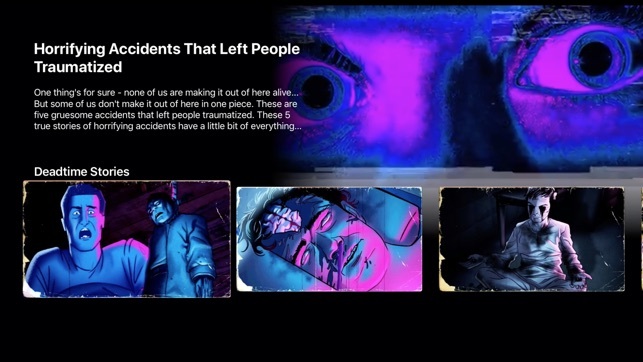 Deadtime Stories is an animated horror story series that taps into your hunger for the supernatural, creepy, and macabre. This series is hosted by DeadHead, a likable skeleton, as he takes you through each story with witty puns that won’t induce an eye roll. Each story has been submitted by fans and turns the creepy and paranormal into a fun thrill-ride that casual or die-hard horror fan can sit back, relax, and enjoy.